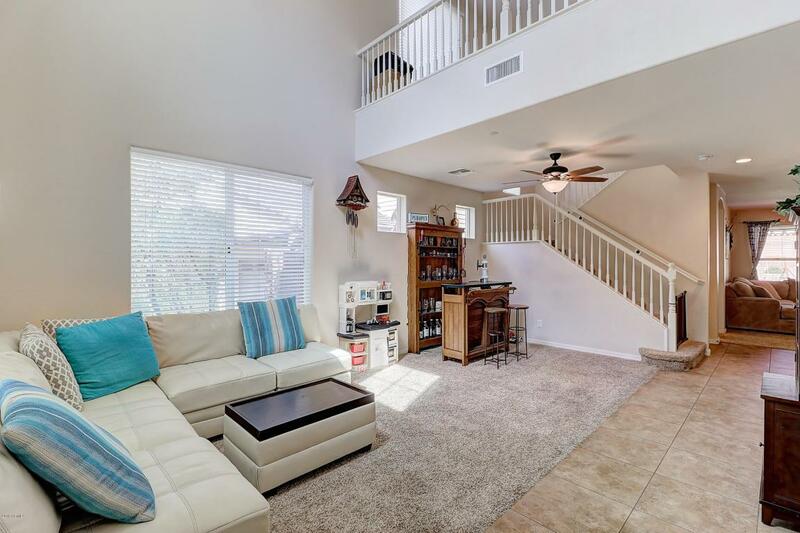 Beautiful 4 bedroom/3 bath 2 story home located in Verrado! 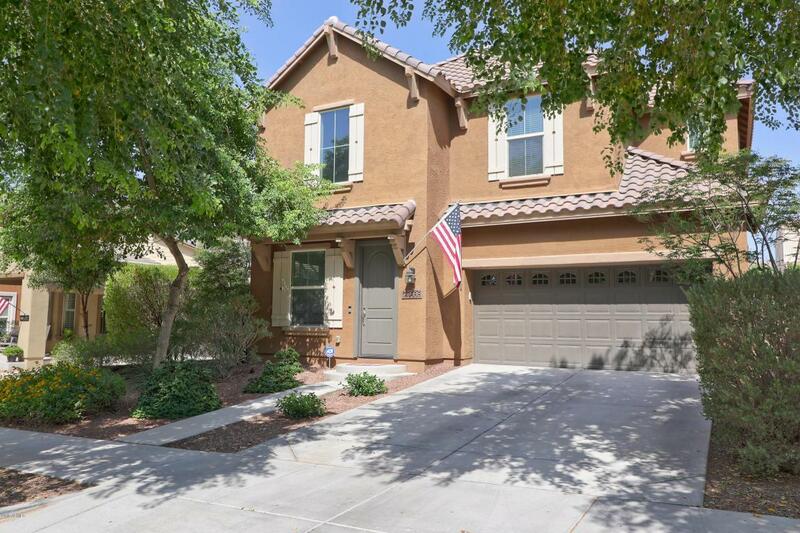 Spacious kitchen features granite counter tops, attractive cabinetry, stainless steel appliances, gas range, center island with sink and a pantry. 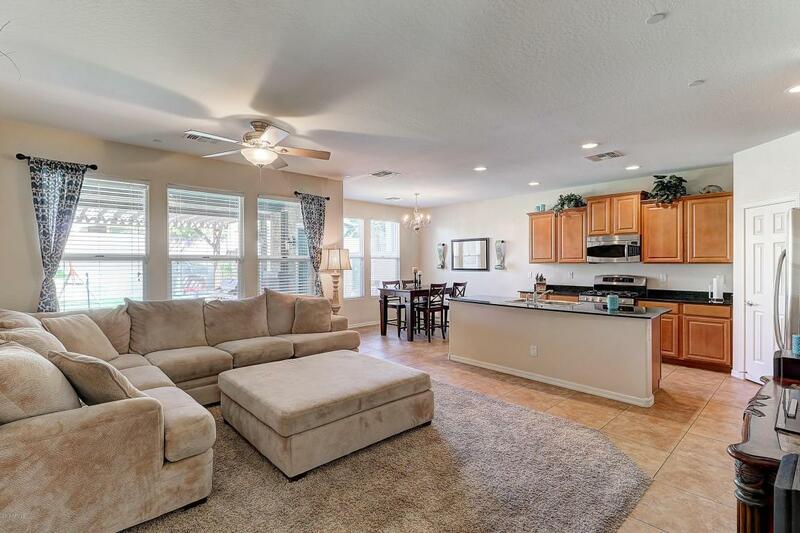 Neutral paint, tile and carpet throughout home to give you a move-in ready option. 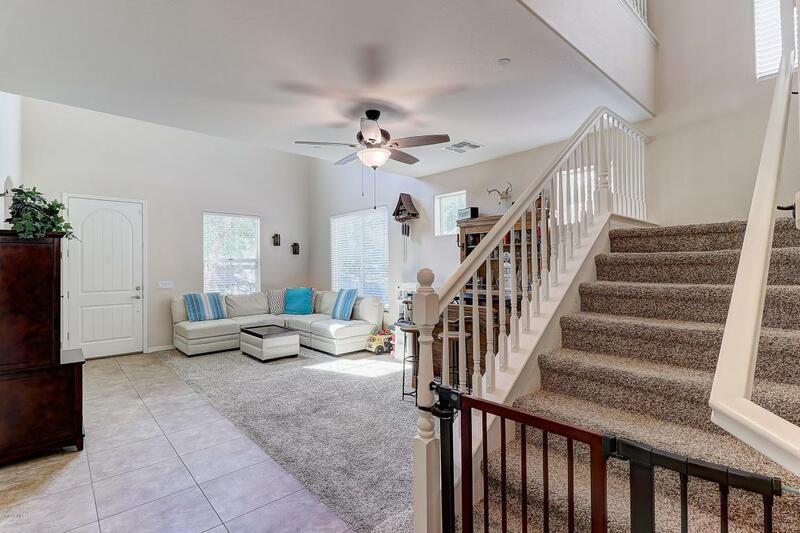 Fantastic floor plan includes a downstairs living room, formal dining, open kitchen concept to family room and a guest bedroom, with a full bathroom. Upstairs includes a loft/play area, convenient upstairs laundry room, 2 bedrooms and master bedroom. Relax in the master suite giving you a master bath tub, double sinks, separate shower, private toilet room and walk-in closet. Perfectly well maintained backyard fit for entertaining with an extended covered patio and fire pit. Schedule a showing today!